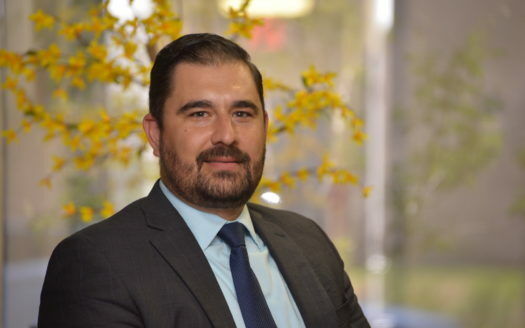 Carlos has been professionally servicing the industrial real estate market in Mexico since 2003. Over these years he has acquired vast experience in tenant representation, listing management, acquisitions and dispositions. His offer of services ranges from lease negotiation to site selection and build-to-suit projects. He has worked with a wide diversity of companies that range from multinationals to local companies, from institutional REITS (FIBRAS) to local developers. As well as diverse types of operations: manufacturing, logistical, VMA solutions to mention only a few. Working with this diversity of companies has given him enormous experience and knowledge for any sector/industry, focusing on covering the needs and specifications for each type of customer. Bachelor’s in International Business & Logistics, Instituto Tecnologico de Monterrey.